Ubuntu 13.10 is the most polished and stable iteration of the open-source desktop. With lots of bug fixes and less of new features, Saucy Salamander set a solid foundation towards a convergent desktop that we'll get to see in 2014. Canonical with its many plans has ensured that Ubuntu users have something to boast about to their Windows and Mac loving friends. 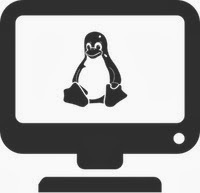 Despite the fact that Ubuntu in its latest iteration is perfectly stable, people who use older computers often find themselves limited to using lighter desktop environments like XFCE. However, with little tweaks, they could switch to Ubuntu and make it perform faster on their old system. This is a well-known trick that will help you speed up Dash's performance in great measures. By disabling Blur, you won't be able to see the nice-looking effect that the Dash is well-known for; however, in return, you'll be able to enjoy a much faster desktop without losing on any feature. 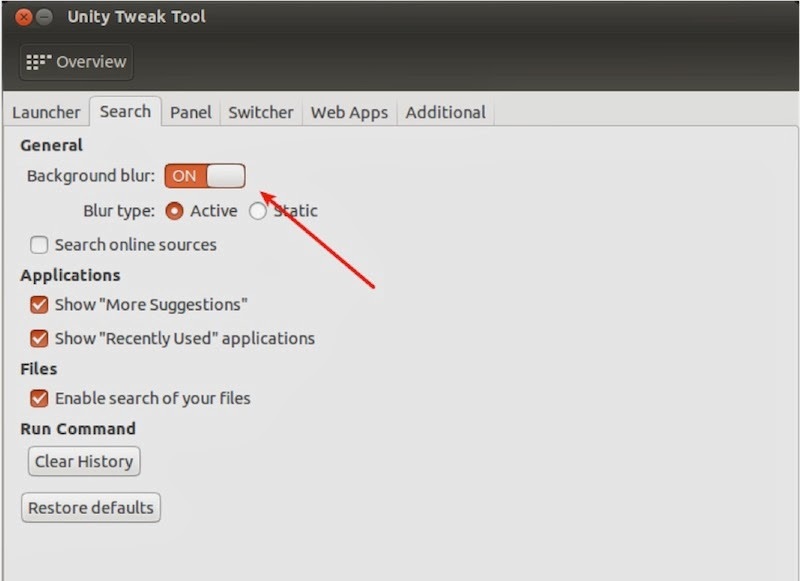 Once you install the tweak tool, open your Dash by pressing the Super or Windows key and search for Unity Tweak Tool. Once opened click on the first link that says Launcher and navigate to the tab that says Search. Here, you'll see an option that says Background Blur. Simply slide the button to off to disable the blur. Instantly upon disabling the effect, you'll find that the Dash becomes more responsive and becomes much quicker. In the same window, uncheck the options that say Search Online Sources and Show More Suggestions. This will force Dash to search only from local sources thus making it more faster and responsive. On the Internet, you'll find a lot of new scopes and dash plugins have popped up, which let you make the most out of your Unity desktop. However, as enticing as they seem, you need to understand that those plugins could heavily slow down your desktop's performance. The reason for this is that most of the plugins are still under heavy development and we're yet to see any good scopes or dash plugins released in the Software Center. 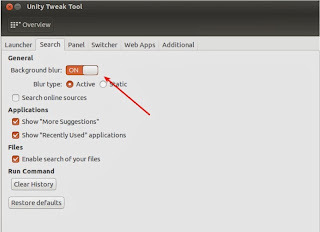 If you have a slow computer, it is best to abstain from installing any new plugins that directly interfere with the functioning of the Dash.